Hot lunches for citizens over 60 at a discounted cost. Meals are available for others, please call a day ahead for meal reservation. The center has a pool table, cards, dominoes, and many other games. Free blood pressure check on the first Thursday of every month. 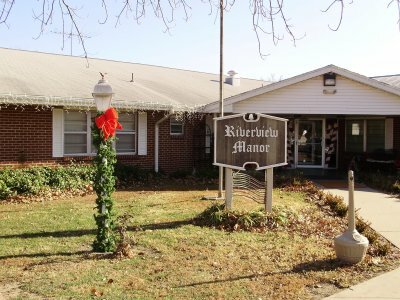 Nursing Facility Medicare and Medicaid Approved. 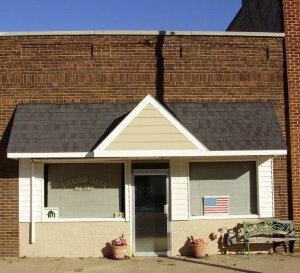 Non-profit programs serving the area elderly since 1965. 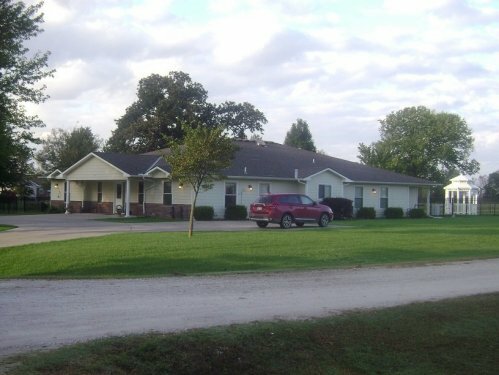 24 Hour Nursing Care, Rehab Terapy, Short & Long Term Stays. Beautiful establishment overlooking the park and the Arkansas River. Residential Living for 65 and over. Compassionate Senior care in a residential setting.